The Daylite 3-AAA provides an ultra-bright, even, white light with no black spots. 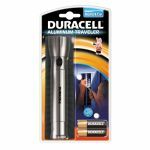 The smallest of the Daylites, this is the perfect on-the-go torch to keep in your glove box or bag. 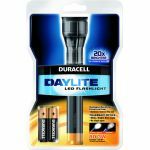 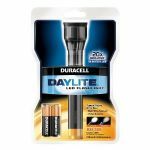 All Duracell Daylite torches use patented TrueBeam Optics,™ which combines LED technology with precision-focus lensing to give you light that's 20x brighter vs regular 5mm LED torches. 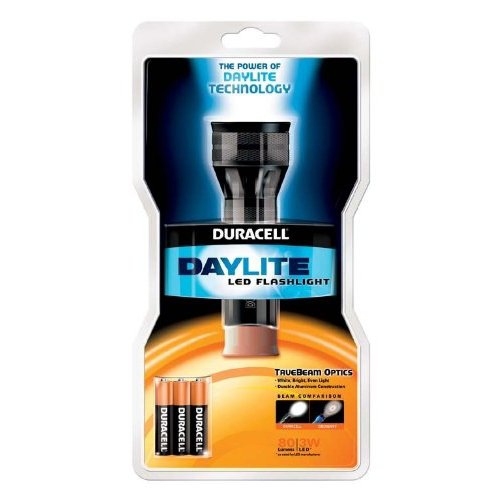 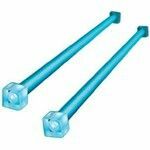 All Daylites are constructed out of aircraft-grade aluminum, so they aren't big and heavy, just brighter.